Hello lovelies, happy Wednesday! Half way to the weekend! Today my Beauty Bay parcel I ordered on Friday finally arrived! I’ve had a bit of a drama with this as I ordered the parcel to be delivered the next day. I waited and waited on Saturday, checking my tracking constantly and I received a message saying that the parcel had been damaged (My Hermes fault!) and was no longer being delivered. After some messages with a lovely lady from beauty bay, I was sorted out with another package, and they even made the effort to catch the next day delivery post for me. Very impressed with Beauty Bay’s customer service! So onto the goodies, this is what I ordered. These were recommended to me by my friend Natalie (who else!) I’ve been looking for some pretty lipsticks which will last me all day/ night. I’ve chosen this really pretty pinky red for nights out, and the pretty peach colour for the day time. How lovely and pigmented are these swatches? Looking forward to wearing them! I’ve had my eye on this Zoeva palette for a while, and can you blame me? How beautiful are these colours. I can already see this becoming my go to palette. I haven’t swatched these yet, but the colours are so lovely. This palette has a mix of matte and shimmery shades, which means I can create a number of looks with it. I’m thinking I may do a look and review post of these pretty soon. 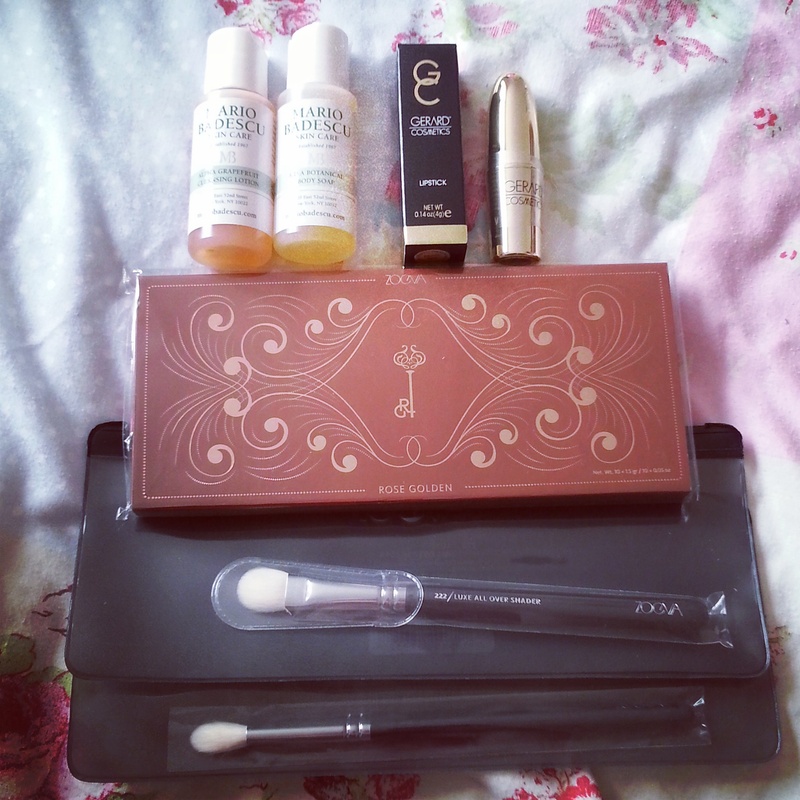 What do you think to my purchases, have you guys bought anything from Beauty Bay recently? 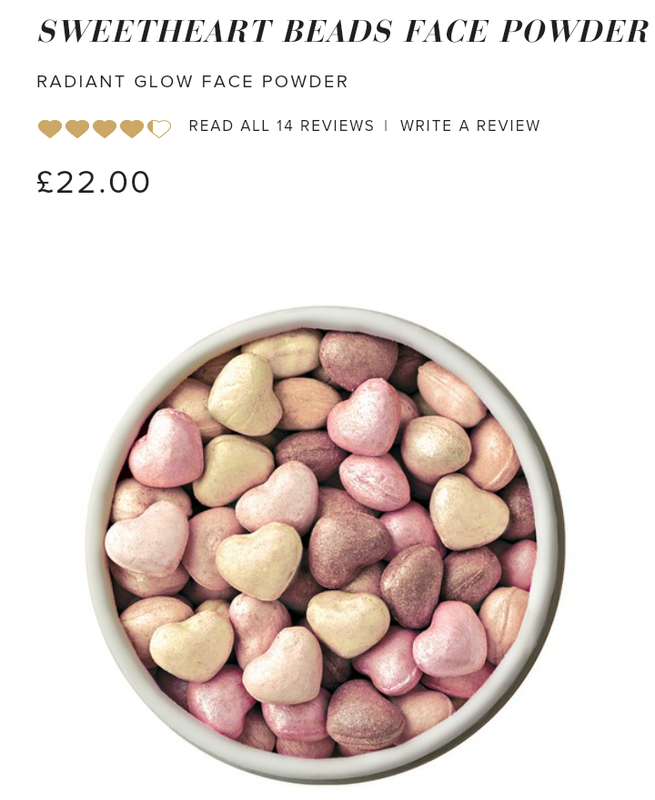 So I’ve put together a little wishlist of beauty products I’ve spotted and really want to try, let me know in the comments if any of you have ever tried these. 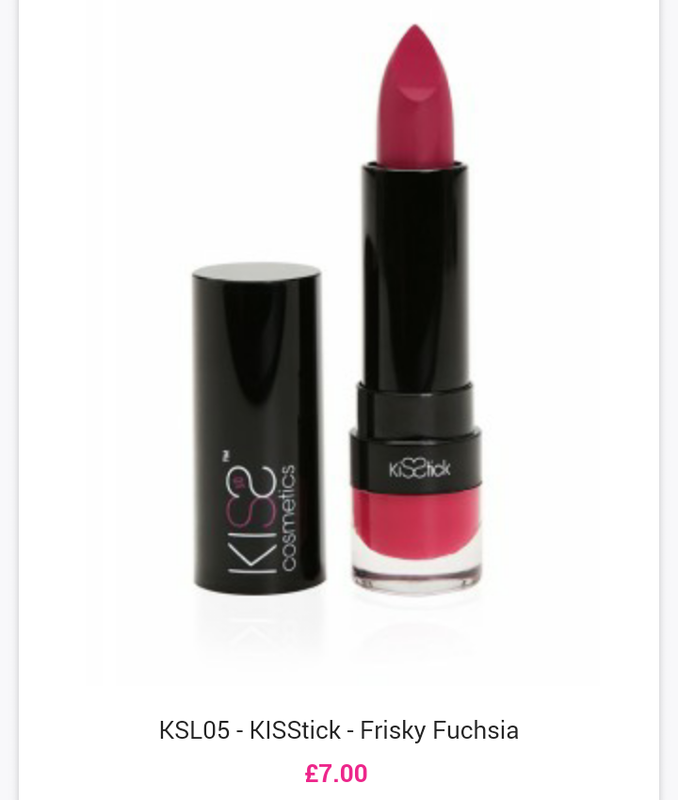 Kiss Cosmetics are a new brand I really want to try. I just love the colour of this lipstick! 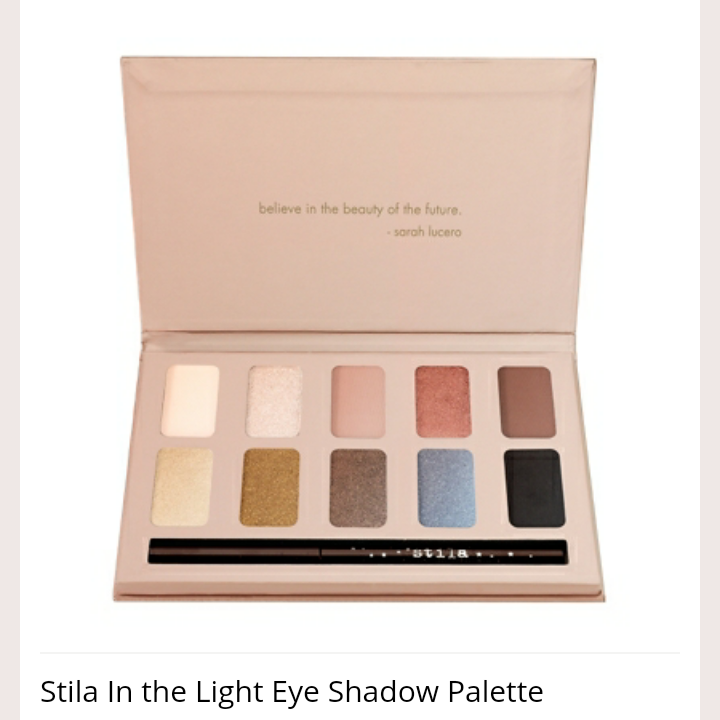 This Stila eyeshadow palette is beautiful! 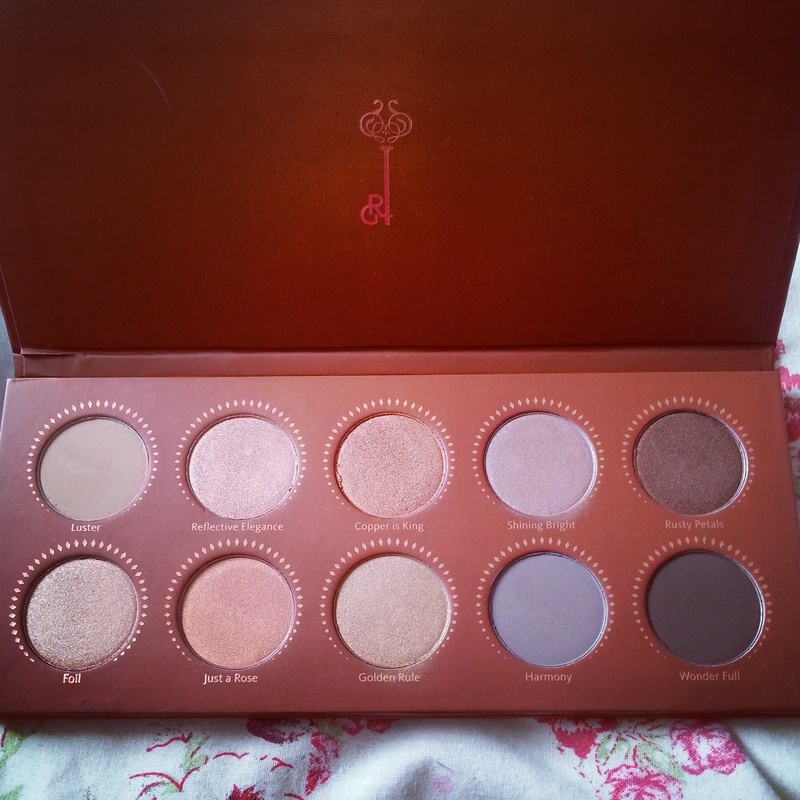 This would be the perfect travel palette as it has all the shades I use the most. I think this retails around £25. Another Real Techniques goodie. 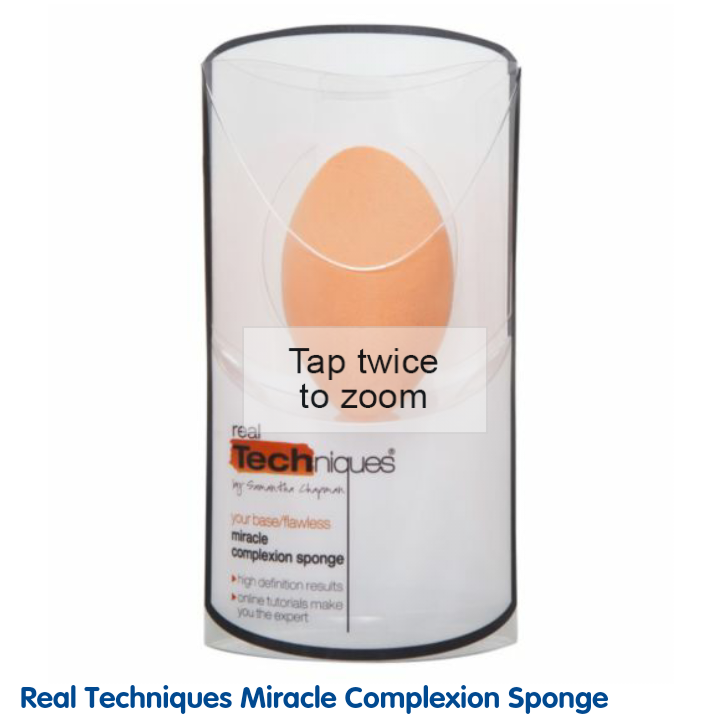 I’ve always wanted to try one of these sponges but have never gotten round to it. Let me know if you have! 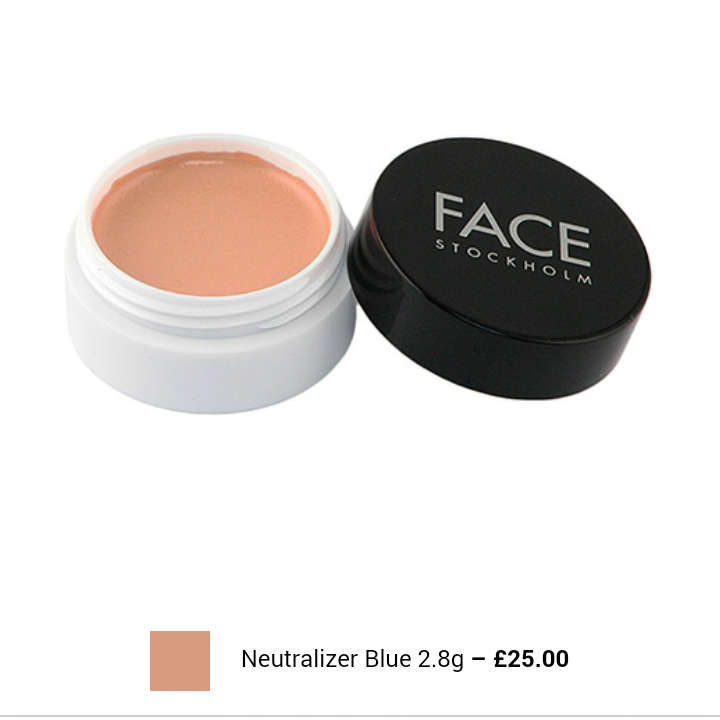 I am in desperate need of a new concealer, and this one was recommended to me by my friend Natalie, I really like the colour of this, however I’m a bit iffy about spending that much money on a concealer without being able to swatch it. Anybody used this? 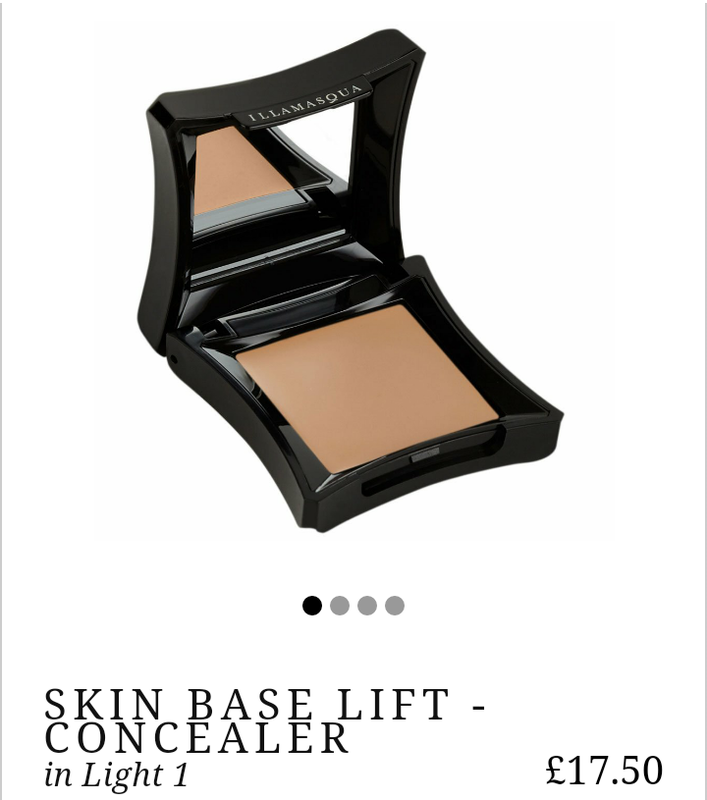 Another recommendation by Natalie, I’ve heard really good things about Illamasque, so I might give this one a try before the stockholm one. So that’s my wishlist, have any of you guys ever tried these? I bought this set a couple of months back from Ebay and they were fairly cheap, I can’t remember the exact price but I think they were around £10 for both sets, they won’t be too difficult to find on Ebay. 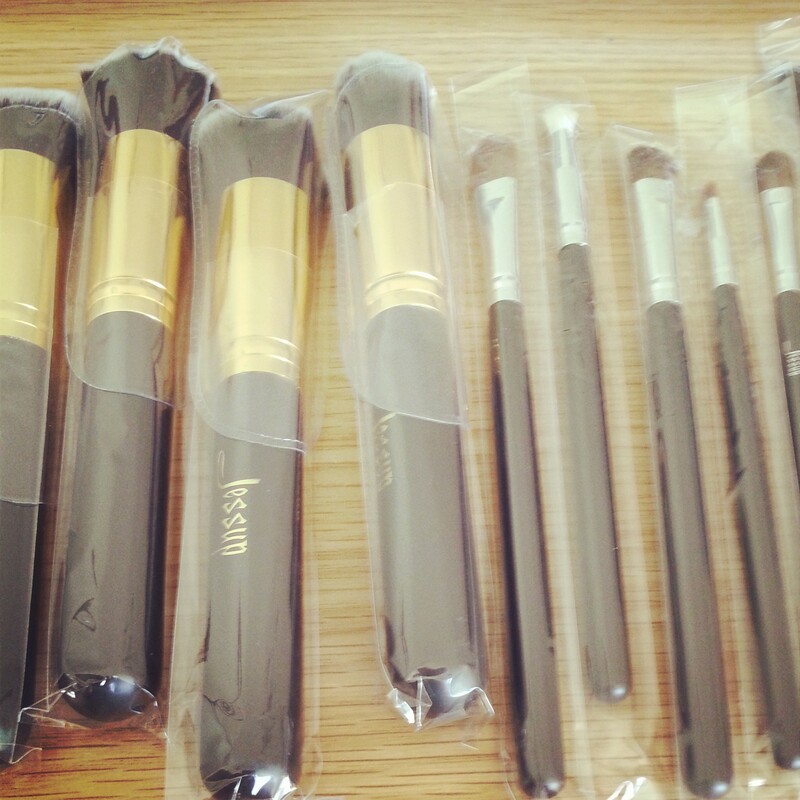 I got the face brush set and the eye brush set. I’m not going to go through each brush in detail, I’ll just sum up the good and bad points about this brand. 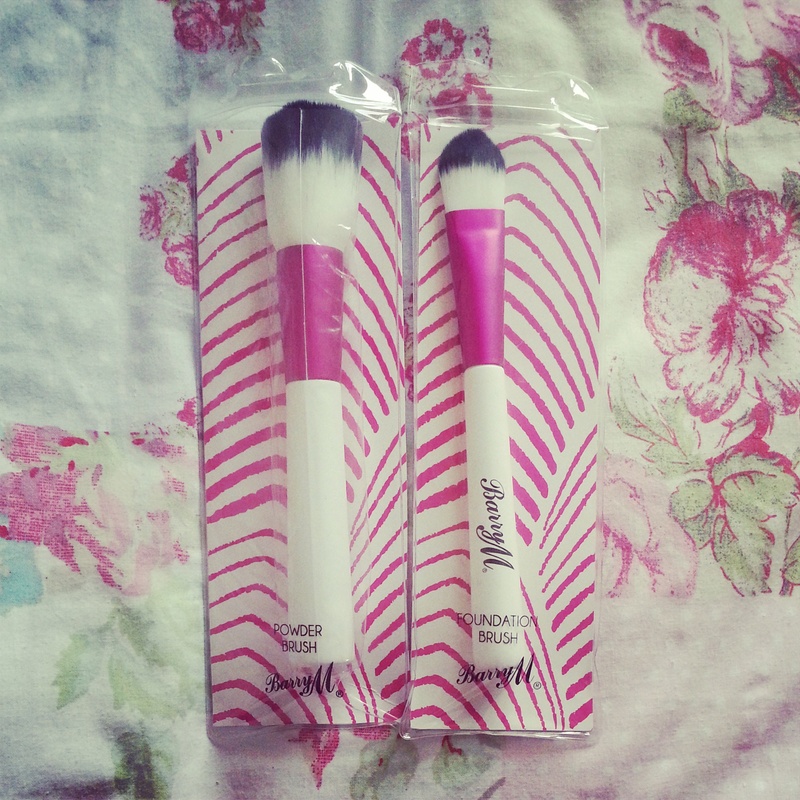 The best thing about these brushes are that they are easy to wash (I wash them with warm water and handwash). Product doesn’t cling or stain, they keep their shape and stay soft. For the quality they are they are a decent price and the eye brushes especially hold a lot of product making them easy to work with. 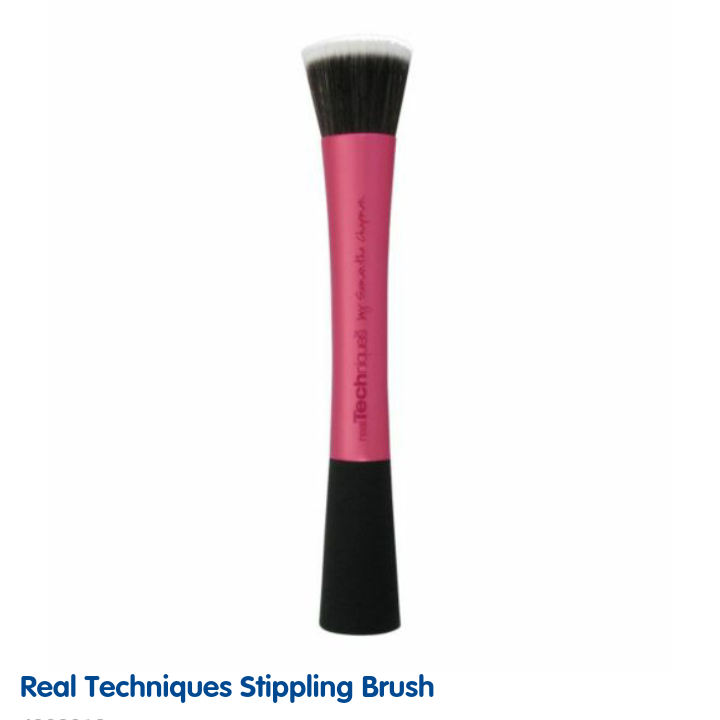 However what really lets these brushes down (especially the face brushes) are that they are not sturdy at all. Two of the big brushes have fallen off the handle and the other two are coming loose which is really disappointing. They are also starting to shed a little. I’d recommended these brushes on price and quality, but be prepared for the larger ones to come away from the handle, I’ve seen other bloggers mention this. Which brings me onto my plea for help! I’m looking for some new brushes which aren’t too prices but won’t fall apart. any recommendations?